The Orange County Association of Health Underwriters would like to thank our Corporate Sponsors for their special contribution this year! Click on their logo to visit their website. 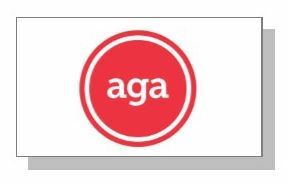 Twenty years ago, AGA, Inc. launched what has now become the largest Medicare-focused Field Marketing Organization (FMO) nationwide. Our guiding principle throughout the ever changing healthcare landscape is to empower our brokers and agencies with the best training and latest strategic tools to succeed. The effectiveness of our service model is measured by nearly fifty carrier partners and thousands of agents we are honored to serve. Kaiser Permanente is shaping the future of health care. We are America's leading health care provider and not-for-profit health plan. Our mission is to provide high-quality, affordable health care services to improve the health of our members and the communities we serve. Care for members and patients is focused on their total health and guided by their personal physicians, specialists and team of caregivers. Our expert and caring medical teams are empowered and supported by industry-leading technology advances and tools for health promotion, disease prevention, state-of-the art care delivery and world-class chronic disease management. For more information, go to: www.kp.org/newscenter and brokernet.kp.org. For nearly 30 years, Word & Brown has helped brokers strengthen and maintain their existing client relationships and prospect for new ones. Our selection of carriers and products continues to be the industry’s most desired. Our product portfolio, innovative sales tools, and cutting-edge quoting systems set brokers apart from their competitors. We are committed to our industry and brokers, involved in health underwriter associations on the local, state and national level, recognized for our leadership in legislative direction, product innovation and broker advocacy. 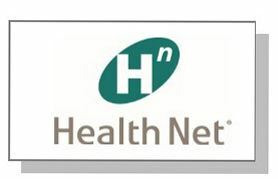 Health Net is an American health care insurance provider. HMO, POS, insured PPO and government contracts subsidiaries provide health benefits to approximately 5.9 million individuals in all 50 states and the District of Columbia through group, individual, Medicare, Medicaid, Tricare and Veterans Affairs programs. Health Net's behavioral health services subsidiary, MHN, provides behavioral health, substance abuse and employee assistance programs (EAPs) to approximately 7.3 million individuals in various states, including the company's own health plan members. The company's subsidiaries also offer managed health care products related to prescription drugs, and offer managed health care product coordination for multi-region employers and administrative services for medical groups and self-funded benefits programs. St. Louis-based Centene announced in July that it plans to buy Health Net for $6.8 billion. It's time for a new choice. There's so much "same old" in the market. 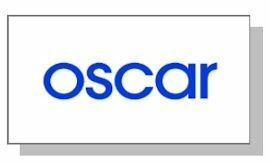 We're using technology to make it easy for you to sell Oscar plans, meaning less time on paperwork and more time on everything else. 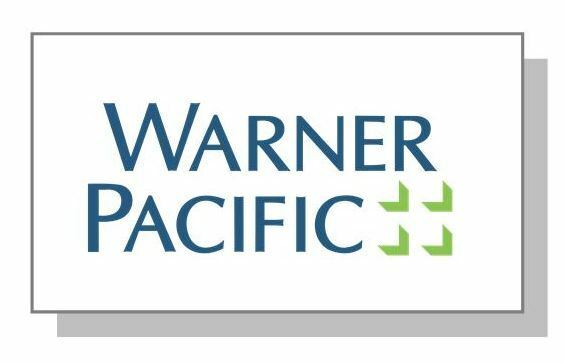 Warner Pacific provides agents the tools, resources and support they need to succeed and grow their business. We can assist with almost every phase of an insurance sale from prospecting to servicing an existing client base. The most powerful tool you can have is a business partner who shares your unconditional commitment to your clients. Our mission is to consistently deliver the highest, most professional level of General Agency service and accountability in the industry. We’re good for your business. Our clout with carriers means we can leverage your needs by talking challenging cases to senior decision makers at the carriers when necessary. What’s more, business retention is typically higher for agents who place their business through Warner Pacific. When you work with Warner Pacific, you remain the Broker of Record and receive full commission. We provide convenient access to the pertinent tools and resources that insurance professionals need to grow their business, all at no cost. Contact us at: 800-801-2300. Today he is joined by his son-in-laws in the leadership of the family owned and operated company, known as The Broker’s GA. As a result of Carl’s activities, both political and civic, Dickerson Employee Benefits has its roots in the minority and culturally diverse communities of California and offers multi-lingual support in 9 different languages. Sterling Administration is an independent administrator for HSAs, HRAs, FSAs, POPs and COBRA. Additionally, Sterling offers expert compliance services for ERISA Wrap, Form 5500 Filing, non-discrimination testing, and requirements under the Patient Protection Affordable Care Act (PPACA); it also offers an online benefits enrollment platform in English and Spanish. Sterling was named a national Best Place to Work by Business Insurance Magazine in 2014. Sterling’s office culture promotes health and wellness, reinforced by daily walks and stretching, led by CEO Cora Tellez. Sterling is based in Oakland, California with remote staff nationwide. With cutting-edge partners like Lark and ZendyHealth, we strive to provide you with all the tools possible to create personal and financial wellness for you and your family.